Heavily filled, dark or slightly crowded teeth can affect a person’s self esteem and confidence. 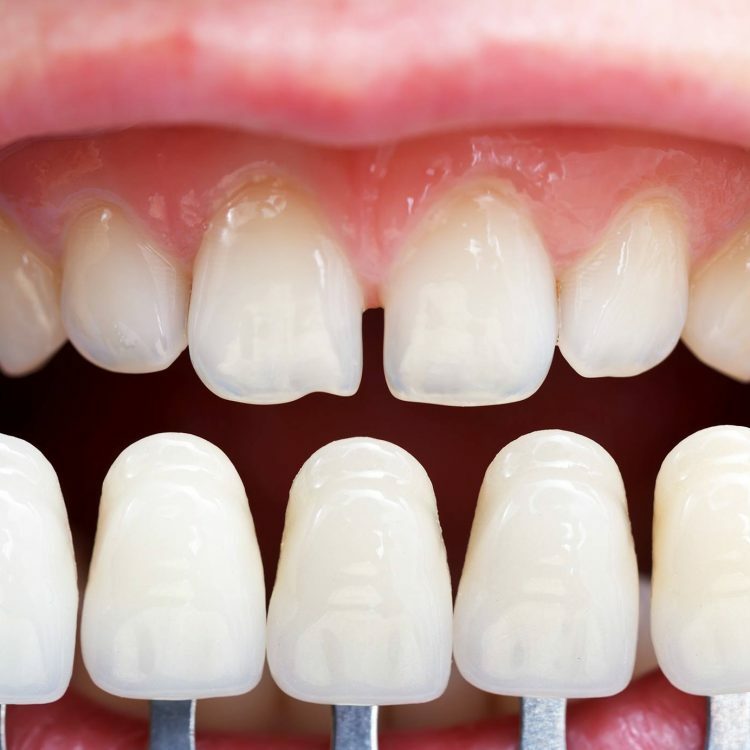 At Finesse Dental, we are happy to provide direct and indirect solutions to these problems. Customised to match your teeth and improves the colour, shape and size of your teeth, while maintaining your natural tooth structure.